The universe is a vast space with many secrets and mysteries that are simply waiting to be found. Every new day can bring new and revealing discoveries about the universe. We as a species have many questions that need answering about our universe like ‘Why do we live on Earth instead of any of the other millions of planets in the universe?’ or ‘Is there any other sentient lifeform out in the great unknown?’. If you have yet to hear about Cosmic Cannibalism, it is exactly as you imagine. 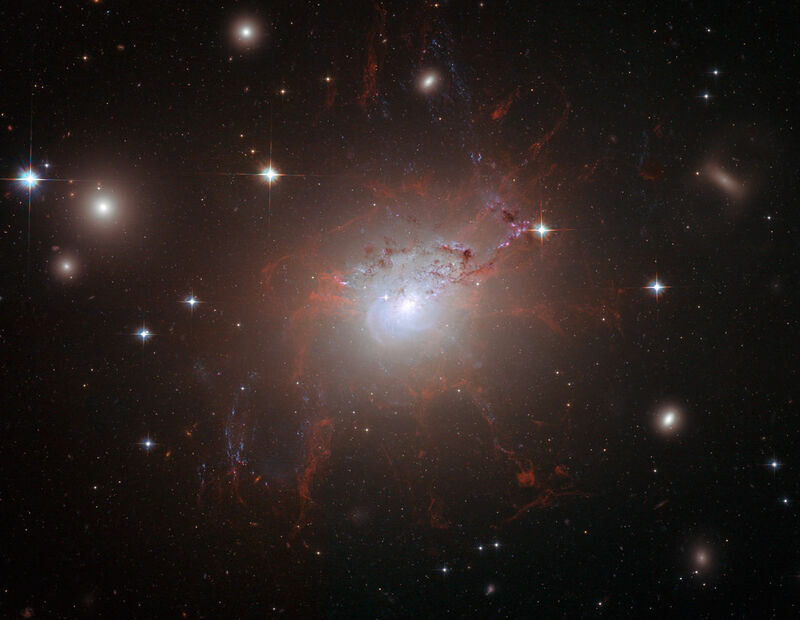 This phenomenon is defined by when one galaxy collides with and swallows another galaxy. This can be a partial or a complete merging. It takes 365 days for Earth to make a full rotation around our sun. But did you know that it takes our solar system, 225 million years to do a rotation around the Milky Way galaxy? The Milky Way is said to be a spiral galaxy which is continually spinning at the speed of around 168 miles per second or 600,000 miles per hour. What we see in the universe including galaxies, stars and planets only take up to 4% of the universe. If you are wondering what the other 96% is made up off, we still have that mystery to solve. There is significant evidence that there are more than 500 million planets that can support life. These planets that are found in a star’s habitable zone are known as ‘Goldilocks Planets’ which are well-suited to sustain life with the appropriate atmospheric conditions. The 500 million planets that are recorded have been cataloged are all in our Milky Way galaxy, with many more, further out. While this may be confusing for some, it should be known that the universe we live in is not the only one that exists. 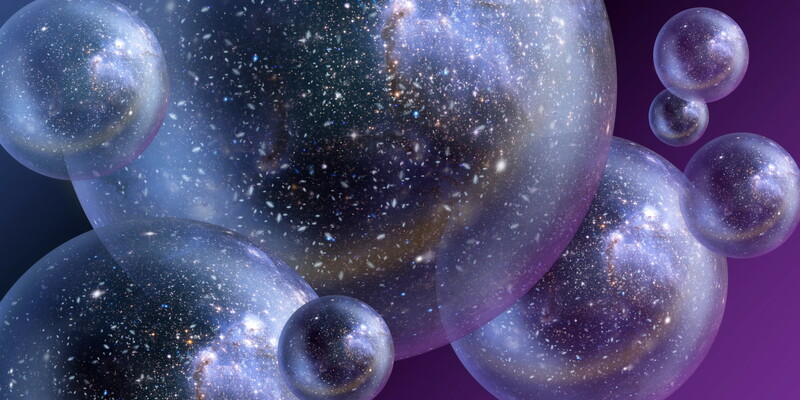 There is a theory that states that space and time are expanding at different rates at different places and this theory is called eternal inflation. The days on Earth are actually not as uniform like we assumed. This is because the spinning of the earth can be affected by a number of factors including the moons gravity and natural events like tsunamis and earthquakes which can prolong or diminish milliseconds from your day. Looking back in time is as easy as looking up at the sky. 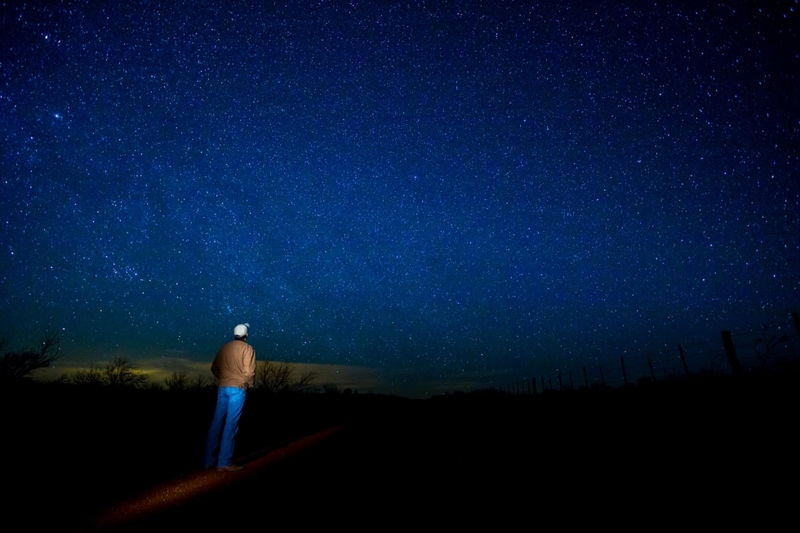 The light you see coming from the stars at night is light that the stars gave off millions of years ago, traveling through space for that long to get to Earth. These were only 7 secrets of the universe that we unveiled today, with many more that are still hidden from us. Scientists, after spending thousands of years studying the stars, still haven’t even scratched the surface of how many secrets that are out there in the universe. But only time will tell about whether or not we can truly uncover all the mysteries of the universe.